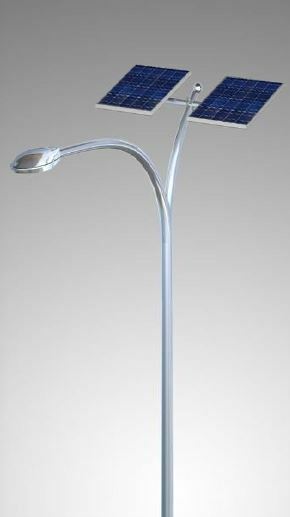 Solar street light 80W is one of the most popular solar energy applications. It does not need to pay electricity bills or it is very convenient to lay the lines. Two different wattage solar panels can be used according to demand. 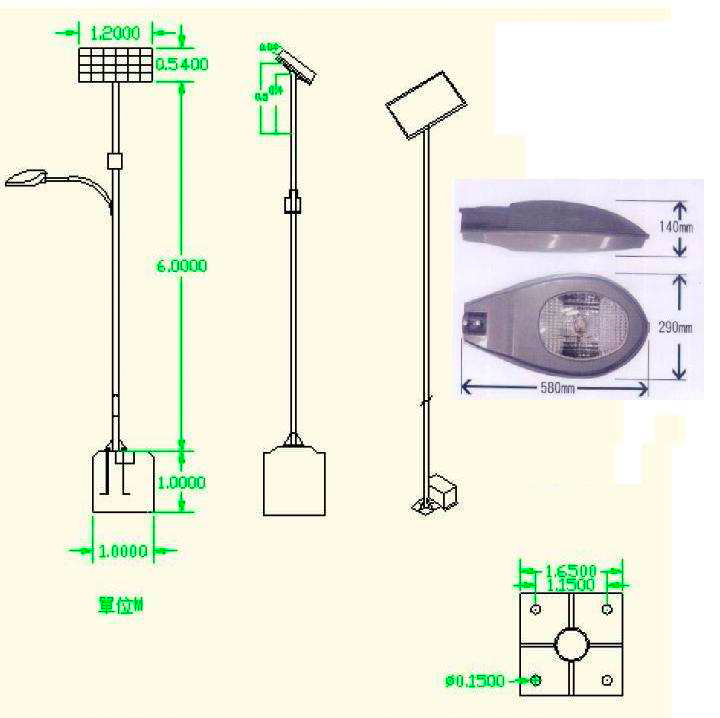 It is often used in landscape design or in remote areas where electricity is not available. The surface of the poles have been dealing with hot-dip galvanizing, the appearance is dealt with powder coating technology, and color should be ordered separately. Solar panels should be mounted facing south for the direction of the sun and should avoid shading.